Praised for his “dazzlingly prodigious technique”, “ intense commitment” and “rich imagination,” pianist and composer Haskell Small’s illustrious career has spanned the repertoire and the globe. 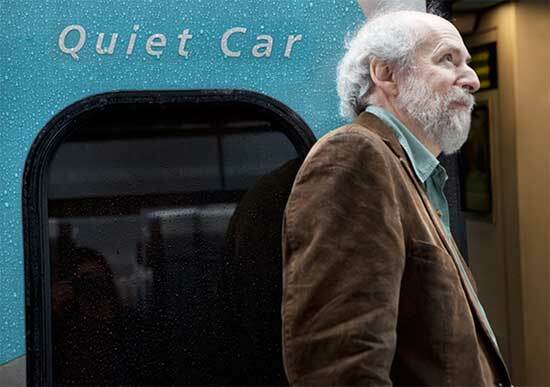 Mr. Small continues his acclaimed series Journeys in Silence, which features his own compositions paired with other composers' works of a spiritual nature, with a tour in Japan in December, 2015 and further tours of the U.S. and Europe in 2016. Beautiful new video featuring Small's Journeys in Silence. More info here. Stunning review of recent New York concert. More info here. NEW CD: A Journey in Silence: Reflections on the Book of Hours. More info here.